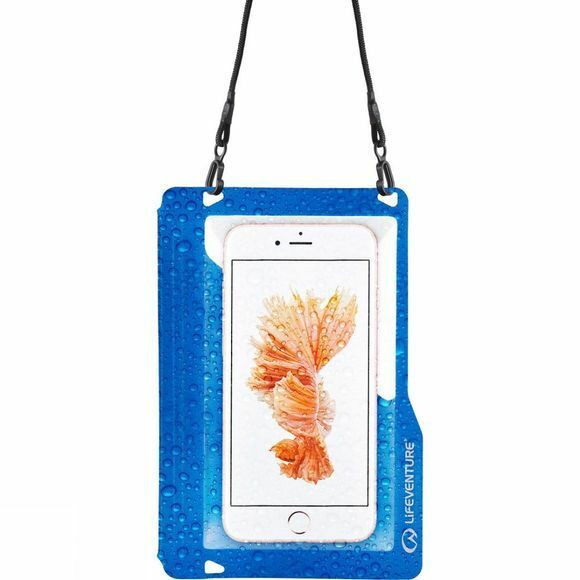 Lifeventure's Hydroseal Phone Case Plus is designed for larger phones. It features a touch–sensitive window, allowing you to continue to use the phone whilst it stays protected. 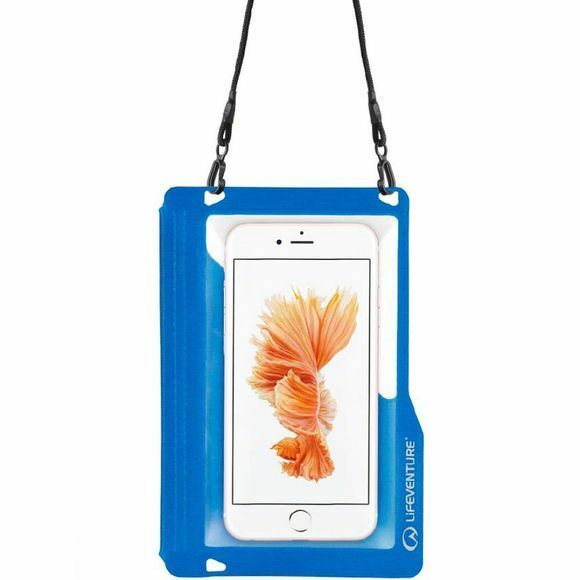 Now there’s nothing stopping you bringing your beloved tech with you on every adventure, be it white water rafting or trekking through sand dunes.